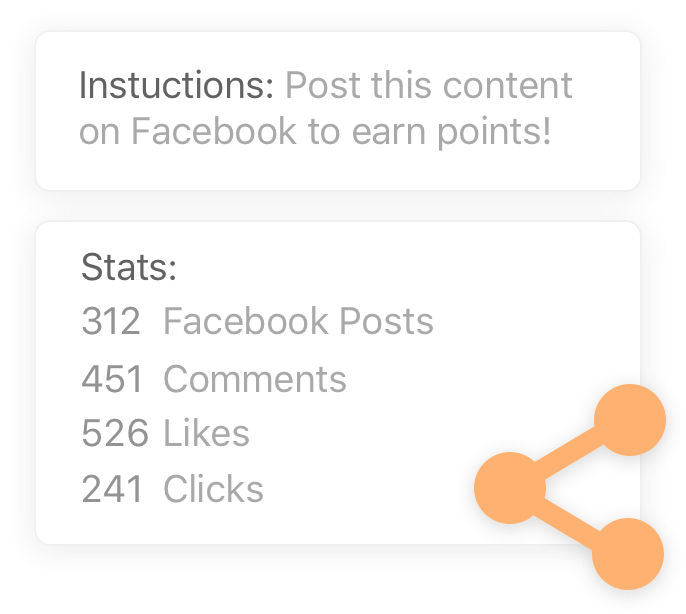 Reward your fans & customers for sharing your content on Facebook, Instagram, and Twitter. Leverage your brand ambassadors to drive more impressions, traffic, and sales from social media. 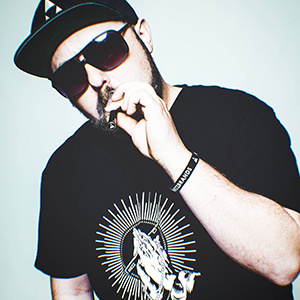 Launch orchestrated Hashtag campaigns across social media. 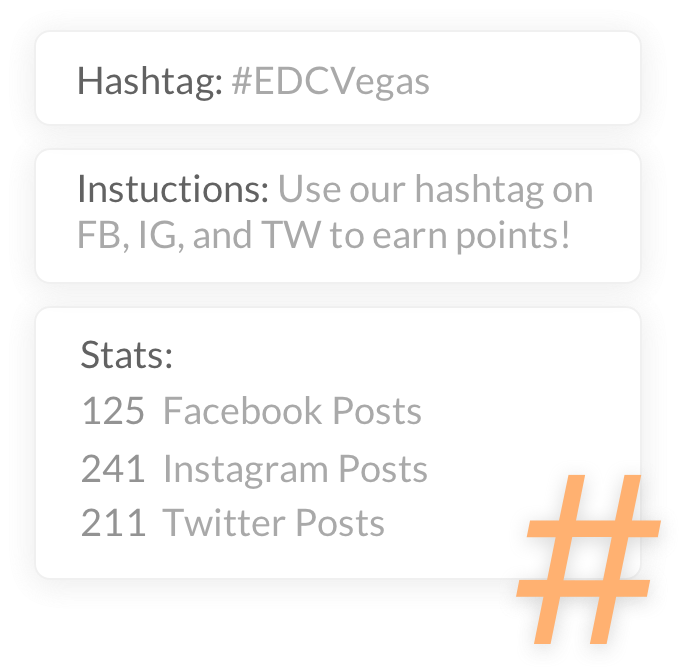 Track & reward ambassadors for using your brand hashtags on Facebook, Instagram, and Twitter. 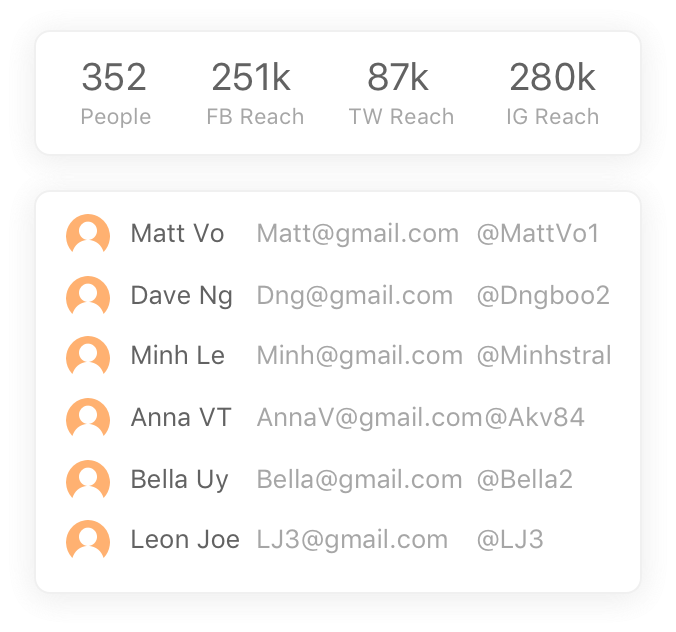 Suggest content for your ambassadors to share on social. Drive hundreds or thousands of shares of brand-related content, links, and images. Incentivize and reward your ambassadors for participating. 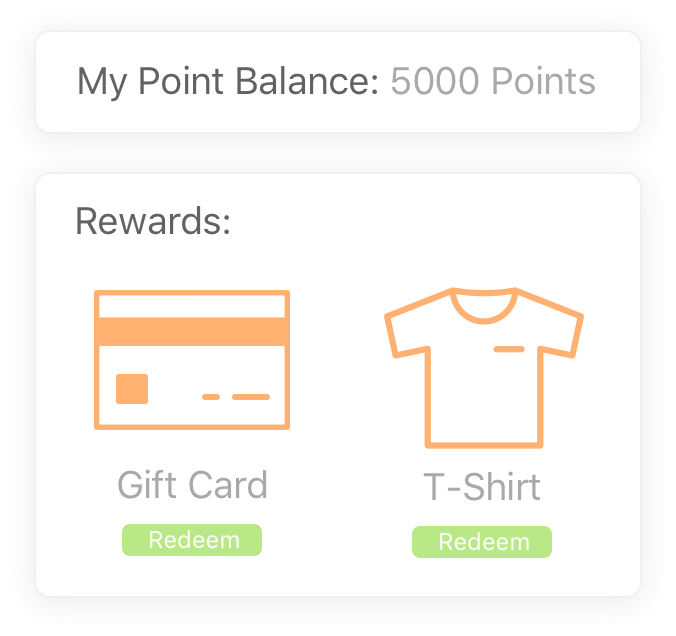 Your ambassadors earn points for sharing content, which they can exchange for rewards from you. Manage, and organize your ambassadors in one place. 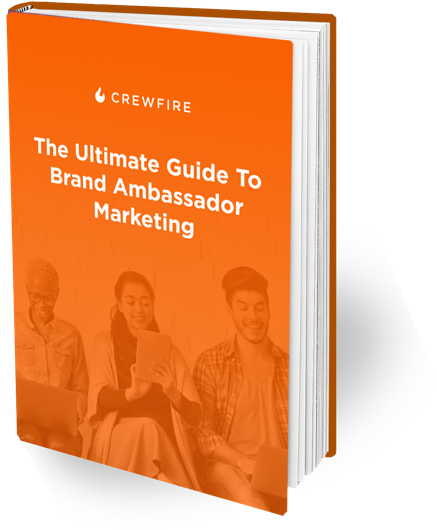 Everything you need to manage your brand ambassadors, without the headache. Thousands of ambassadors from the worlds top brands have driven millions of posts with CrewFire. “CrewFire has changed the way we run our brand ambassador program, and we have integrated it into our daily routine. I can’t imagine running our brand ambassador program without it. Start dominating Facebook, Instagram, and Twitter with your own brand ambassador program today.